With electric vehicles finally beginning to take off in Australia I thought it would be a good idea to look at how the vehicle manufacturers are recommending you charge your car. Mobile Cable: The cable included with vehicle has a normal household 10A/240V plug (I-type 3112) with a maximum current draw of 8amps (~2kW of power). Home Charging Equipment: The BMW i Wallbox Pure is listed on the BMW website for $1750 (inc. GST, install additional), but only provides a maximum of 3.7kW instead of the 7.4kW maximum the car can take. BMW estimate the starting cost of install is $660 depending on site requirements. The i Wallbox Pro doesn’t appear to be available in Australia yet, the pro has a LCD screen and provides load management functions similar to the top model keba when paired up with home electrical smart metering. Fast Charger: In Australia BMW have decided on using the Combined Charging System (CCS) type 1, it also does not appear to be standard but is an optional extra. So far BMW have only installed one CCS fast charger in Australia at the BMW dealership in Brisbane. Mobile Cable: The cable included with vehicle has a normal household 10A/240V plug (I-type 3112) with a maximum current draw of 10amps (~2.3kW of power). This is a very popular unit with other EVs owners as a replacement only cost RRP $450 from Holden spare parts. Home Charging Equipment: Holden did have a partnership with now closed down Better Place, but since then have not recommended or partnered with any other supplier in Australia. Mobile Cable: The cable included with vehicle has a 15A/240V plug (I-type 3112) with a maximum current draw of 10amps (~2.3kW of power). Home Charging Equipment: Mitsubishi recommend a 15amp power point and using your mobile cable all the time. Fast Charger: The i-MIEV comes with a CHAdeMO port as standard, the Outlander PHEV even though it has a CHAdeMO port in other countries Mitsubishi decided it added too much to the cost of the car for the Australian market. Mitsubishi have installed a CHAdeMO fast charger at their head office in Adelaide free for Mitsubishi owners. Home Charging Equipment: In Australia Nissan have teamed up with Chargepoint/Origin as their official provider of home charging equipment, they provide a CT500 6.6kW charging station for around $3000 installed. They have been moving focus away from home to commercial, and the purchase and install quotation page is no longer available on their website. Fast Charger: The LEAF comes with a CHAdeMO port as standard. Mobile Cable: This is officially “Coming Soon”, we suspect it will be free with the car. This has been one of the early adopter issues with Tesla in Australia promises and not products. Home Charging Equipment: Tesla provides a single phase 40amp charging station free with the vehicle, installation cost to be covered by the customer. This can supply 9.6kW of power, which is fine with the standard 10kW on-board charger, but is short of the 22kW of power that the Tesla Model S can use with the dual charger optional extra ($1900) . 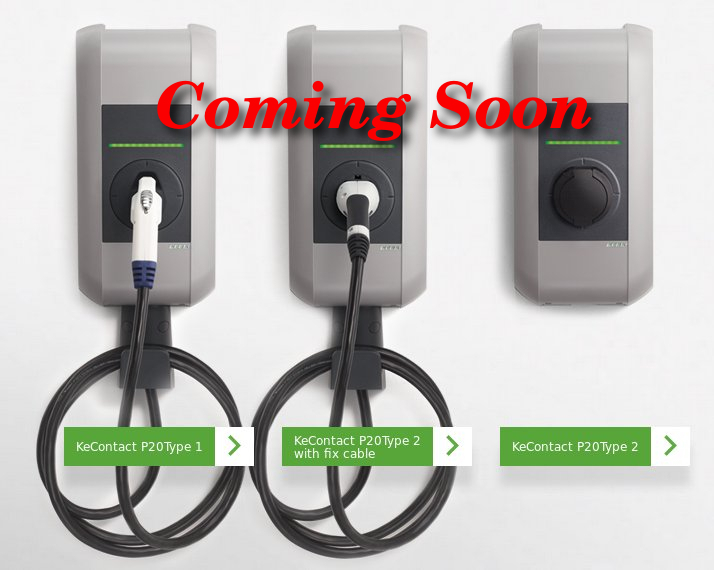 The 3 phase 22kW charging station is also “Coming Soon” with the promise of a free upgrade. Fast Charger: Fast charging or supercharging in Tesla speak, comes as an optional extra at $3300. But unlike the other manufacturers mentioned Tesla actually do have public plans to increase the availability of superchargers around the country with 2 sites in Sydney and a plan to connect Melbourne to Brisbane over the coming years. For home charging equipment Recharging NSW’s 3rd party options come in cheaper than nearly all the recommended units, except for Tesla where it’s included in the price of the car. Tesla and BMW are providing underpowered units, so if you want to use the full power of your car charger your only option currently is 3rd party units. Coming soon is some new options to pick from for Australian EV drivers for home and private J1772 level 2 charging. 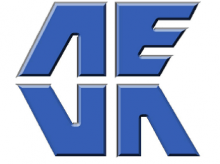 Stay tuned we’ll be releasing some details on some 7kW (30amps at 240V) Level 2 Electric Vehicle Supply Equipment (EVSE) that are certified for use in Australia. Well if you’ve found this page your are way ahead of us we are still working on the paper work to get the company up and running but come back later once we are ready to make our first announcement.